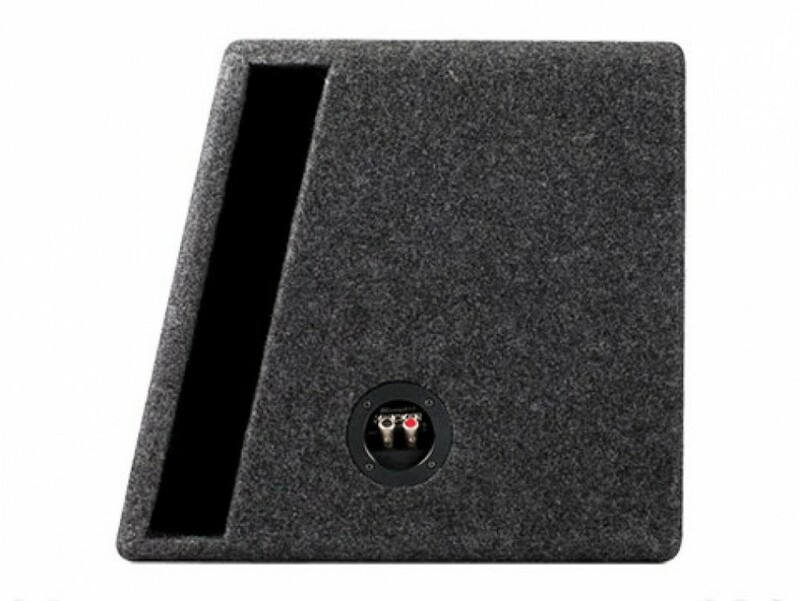 The CompS Dual 12-Inch Subwoofer Enclosure comes loaded with a single 2Î© terminal. The CompS Enclosures are made from thick MDF and custom-sized to optimize subwoofer performance. 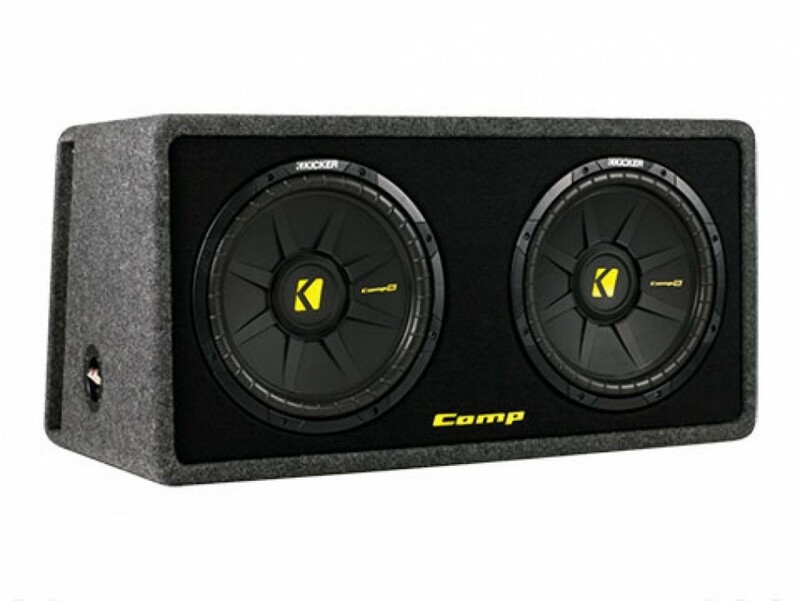 The CompS Dual 12-Inch Enclosure works best with 600 watts of recommended power. See below for more details.